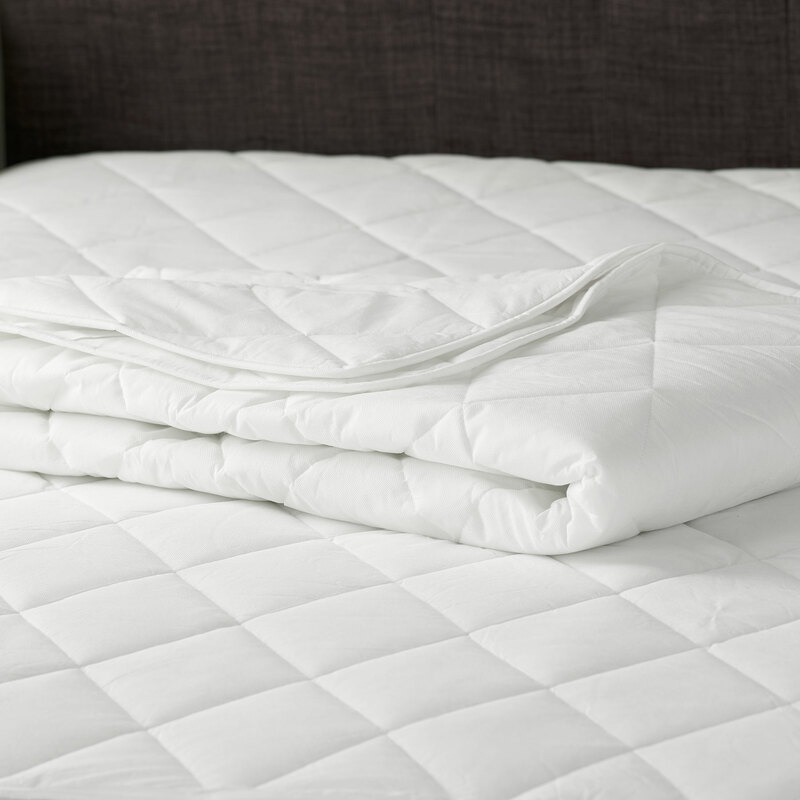 There’s nothing better than nestling away under a thick warm duvet on a cold winter's night and with Vision’s ultimate collection of filled bedding, the most comfortable experiences are only a click away. 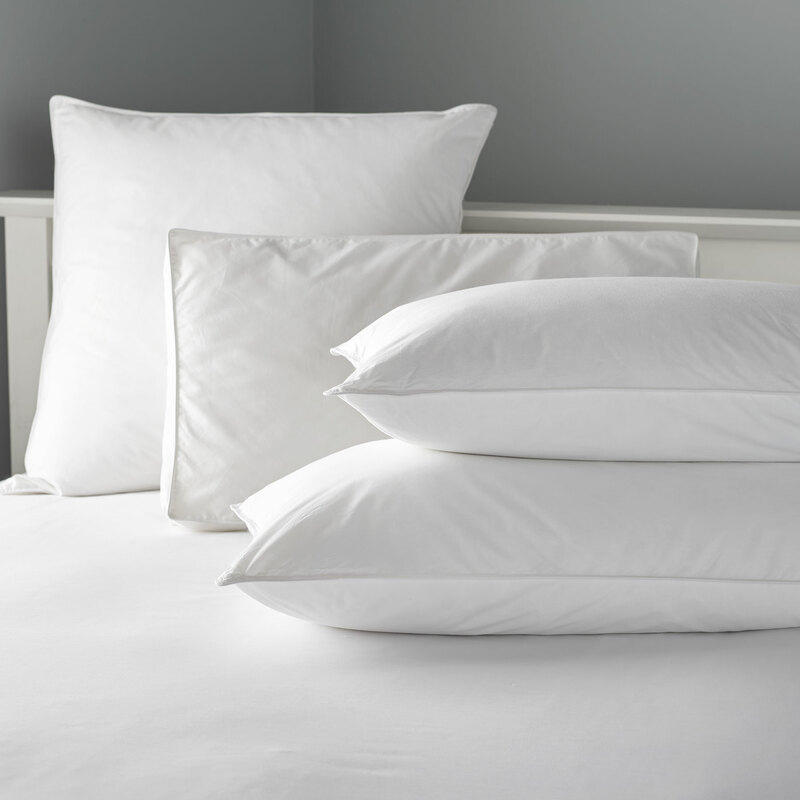 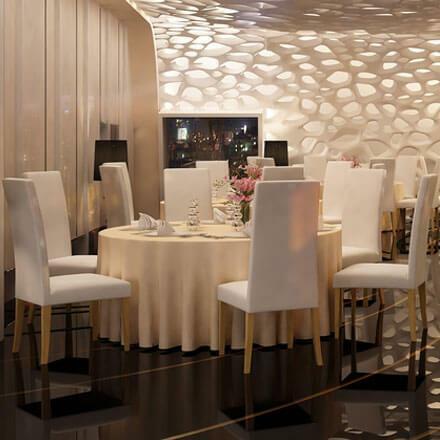 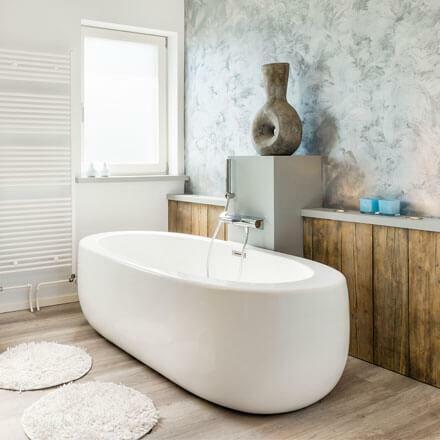 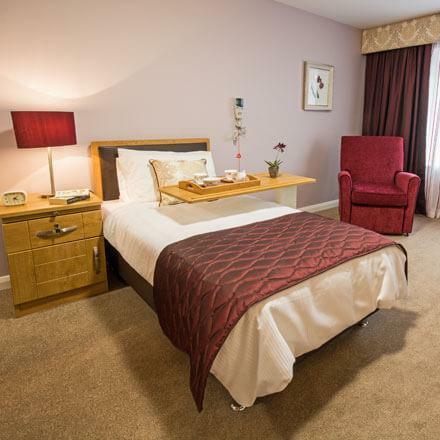 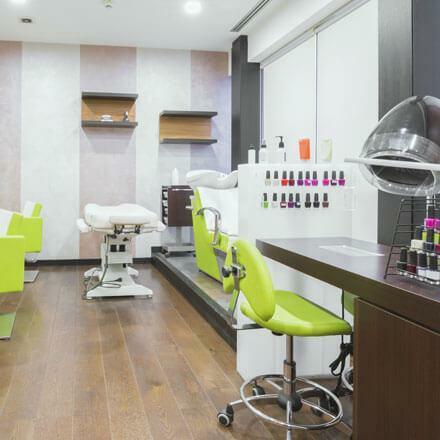 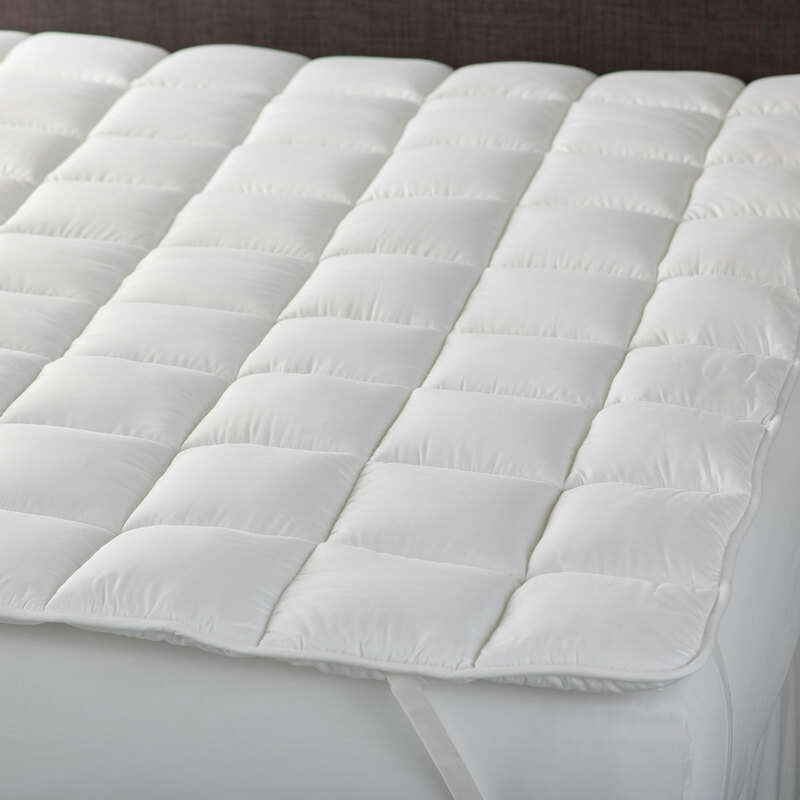 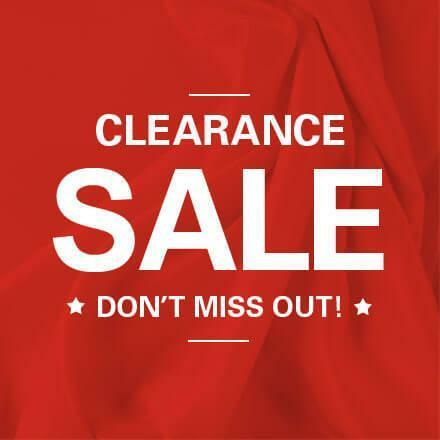 Our ranges include everything from luxury bedding for boutique hotels, value for money, durable hotel bedding designed for everyday use and flame retardant duvets that are ideal for healthcare establishments or care homes. 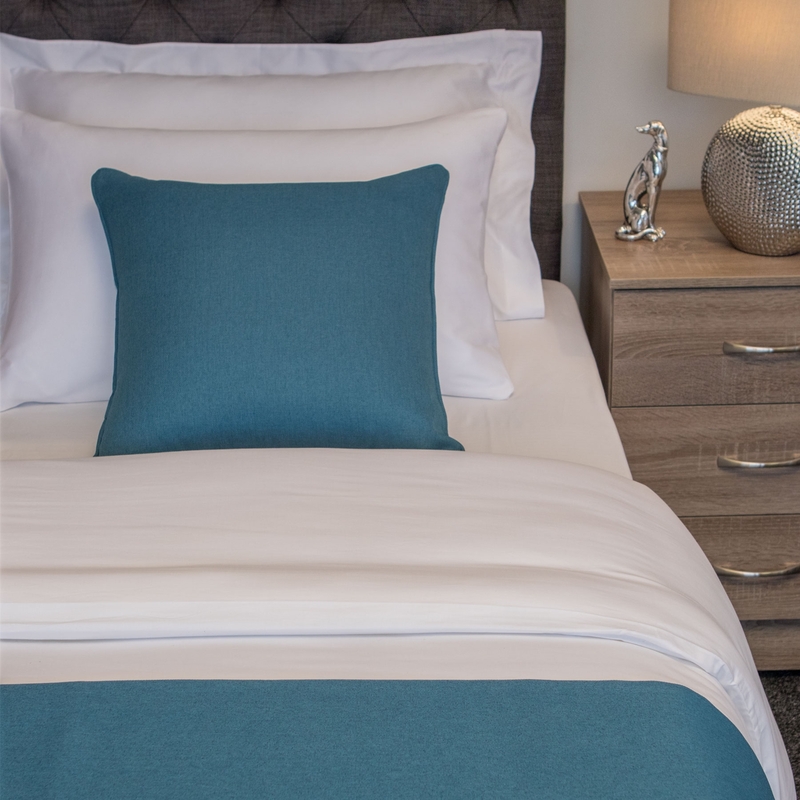 Our hotel quality bedding collection features duvets, pillows, mattress toppers, protectors and enhances to provide an unrivalled and sumptuous night’s sleep. 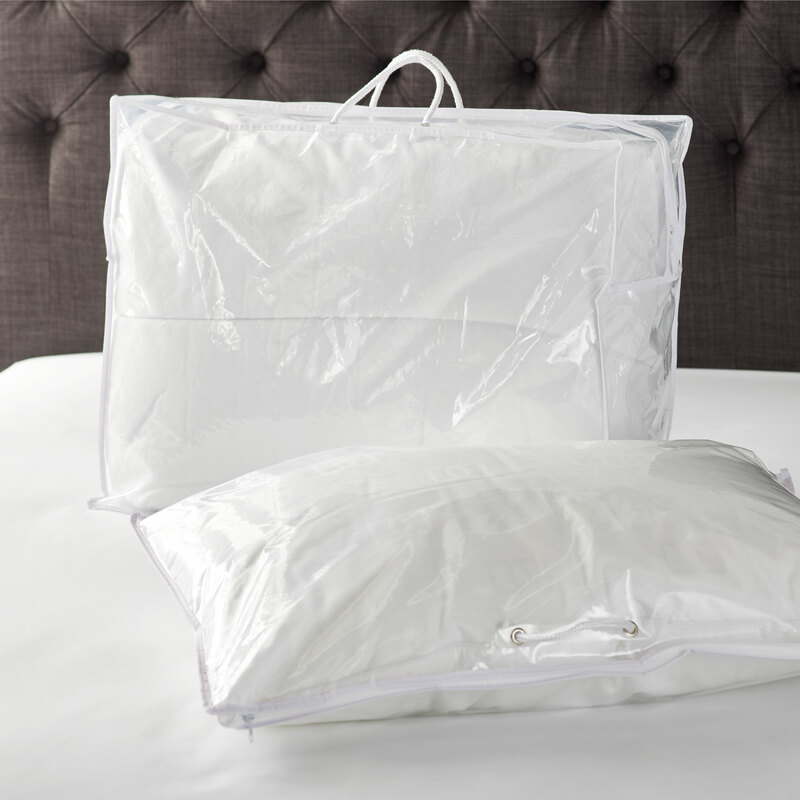 We also supply storage bags and pillow protectors to ensure your bedding is always in the best condition. 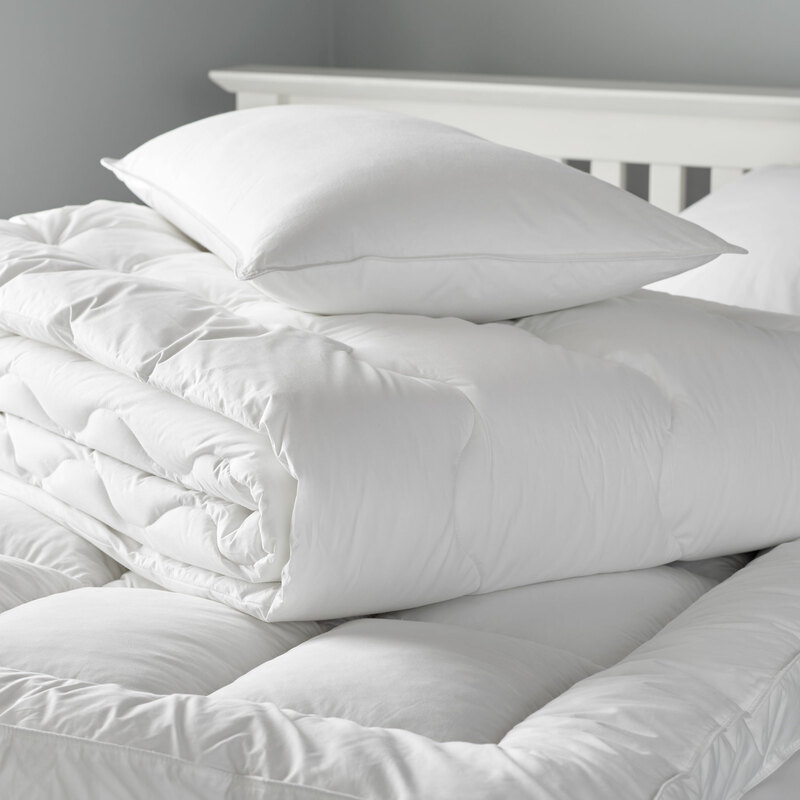 Whatever you’re looking for in our filled bedding collections, our priority is always providing the most comfortable sleeping experience possible.